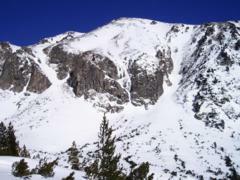 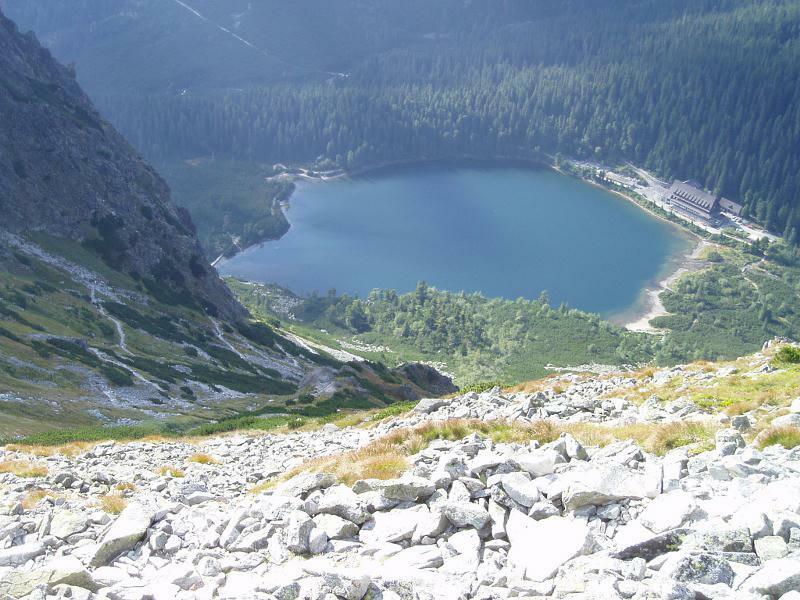 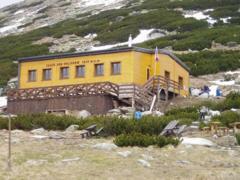 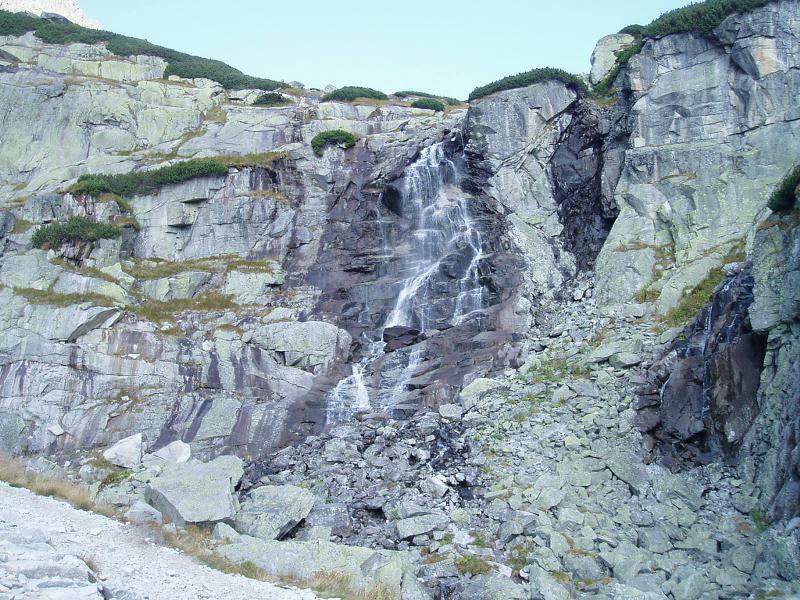 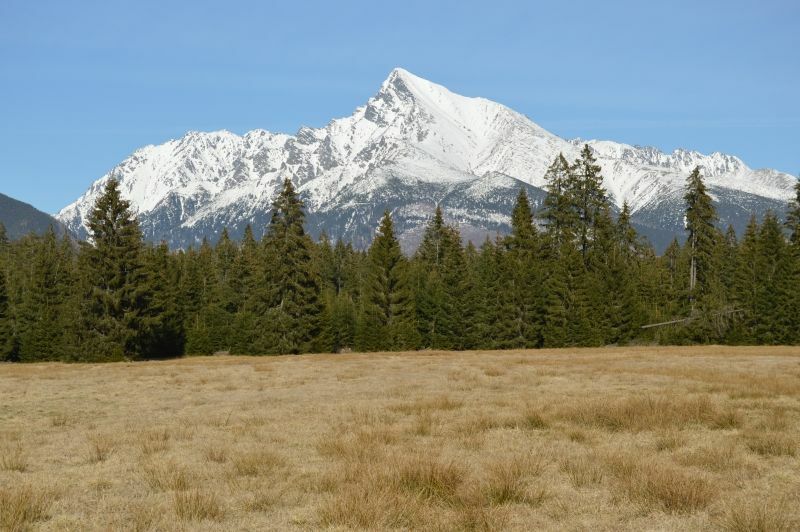 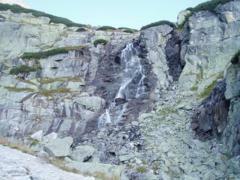 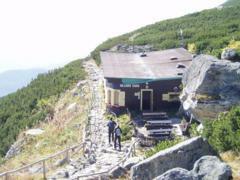 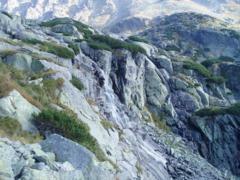 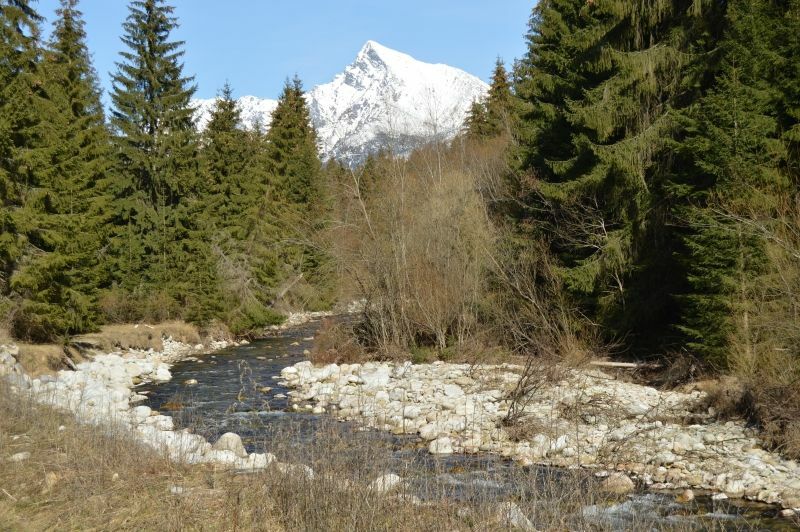 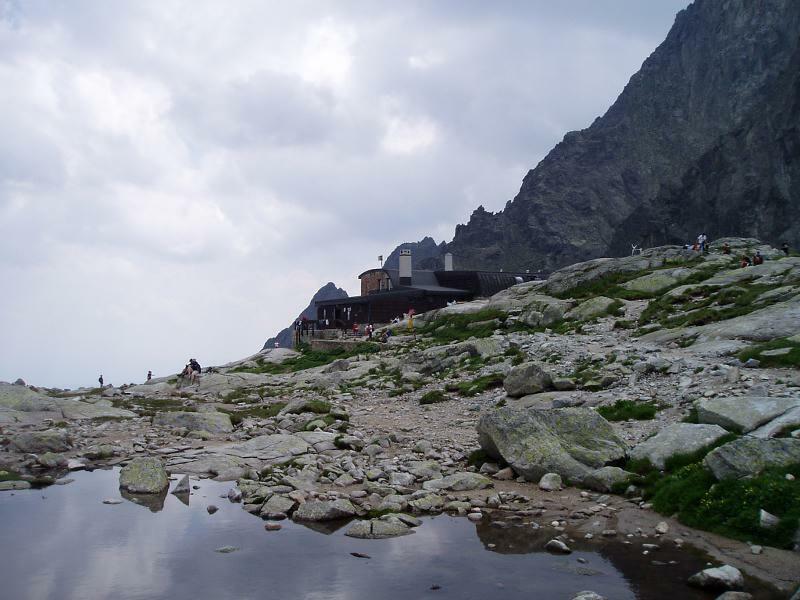 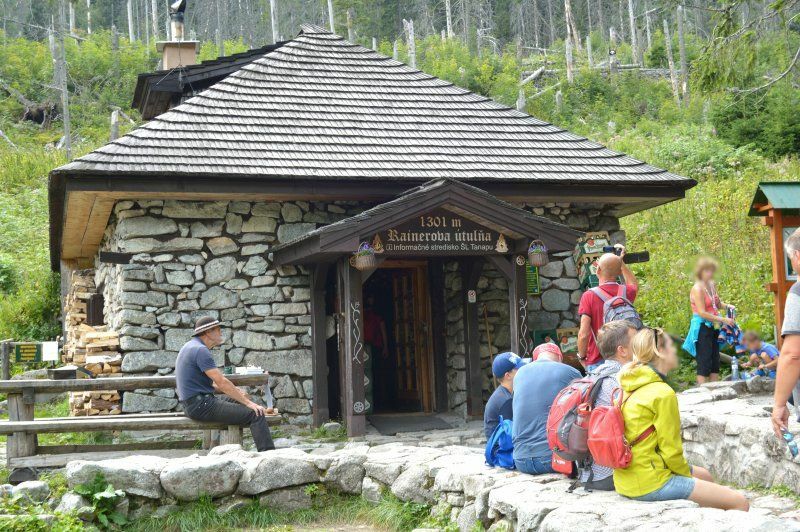 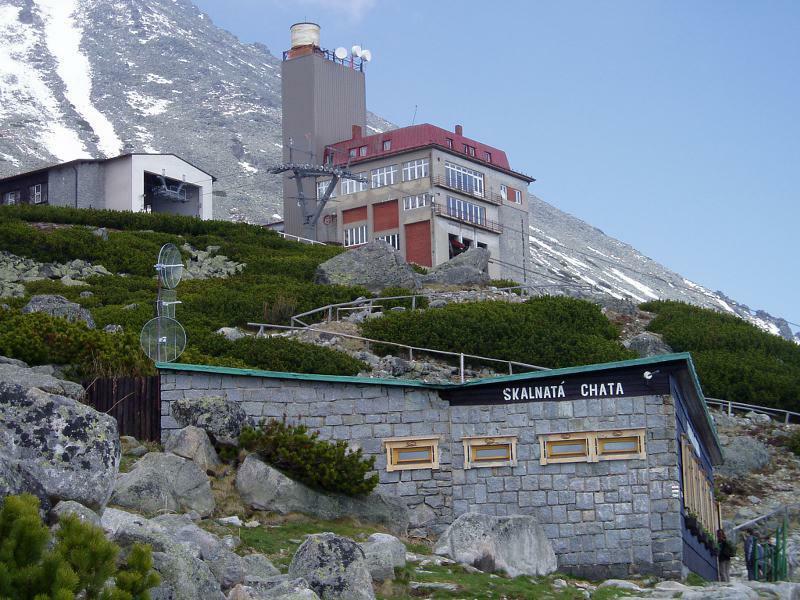 For those who are interested in hiking, here is the information on hiking and destinations in the High Tatras. 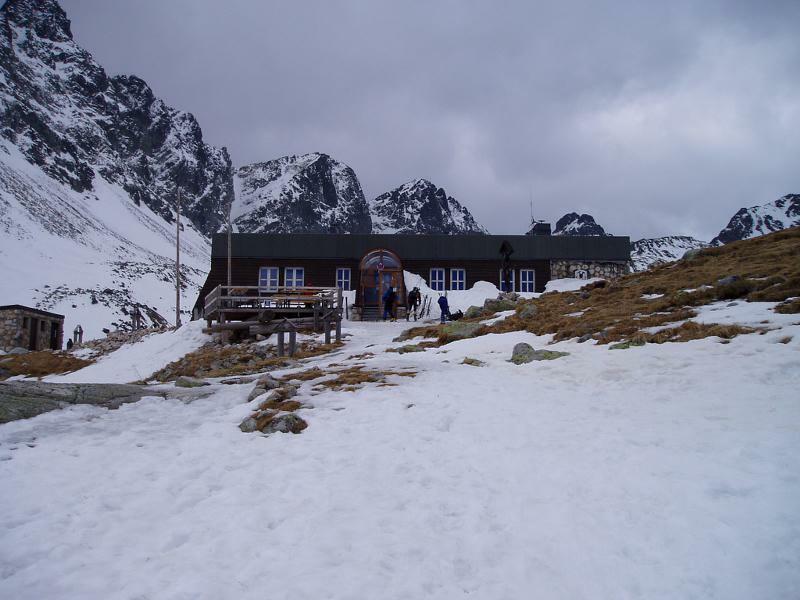 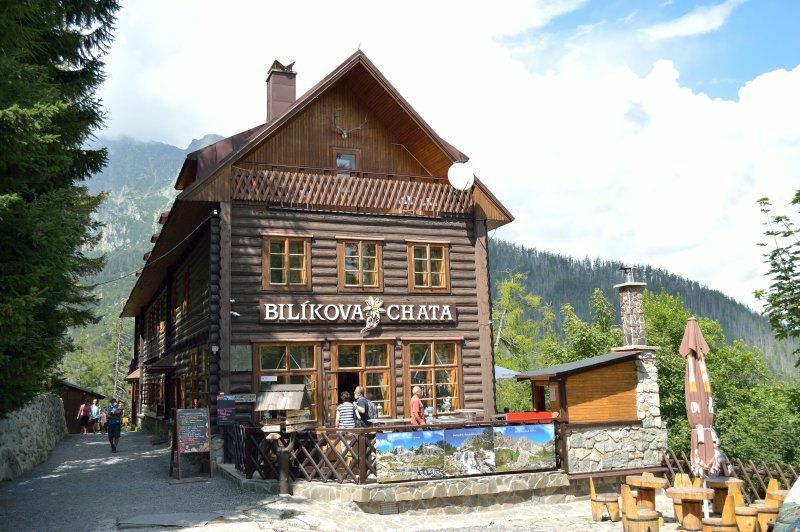 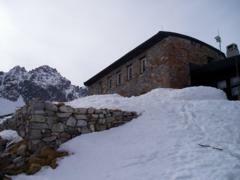 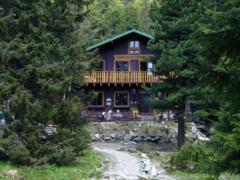 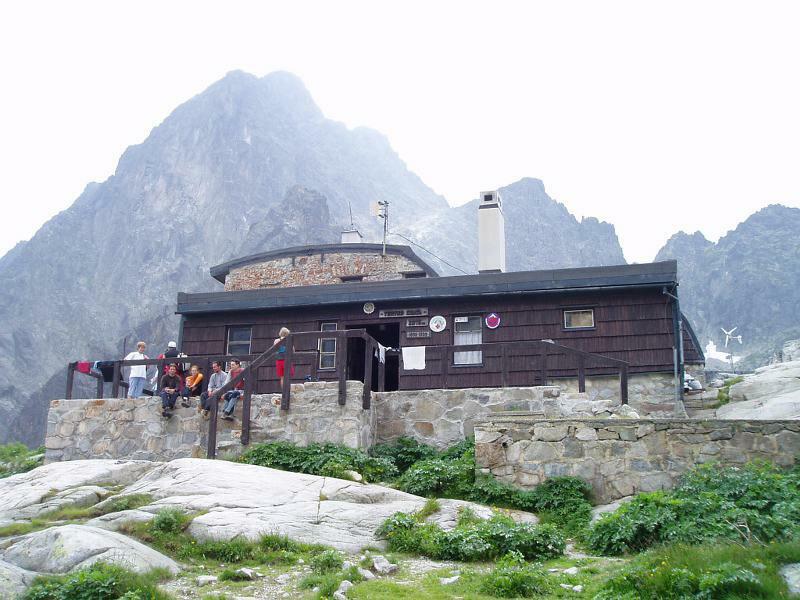 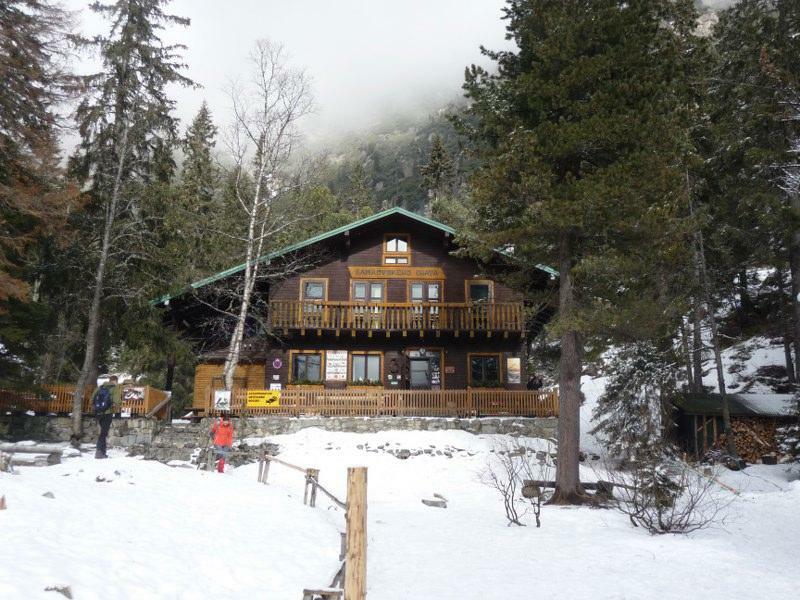 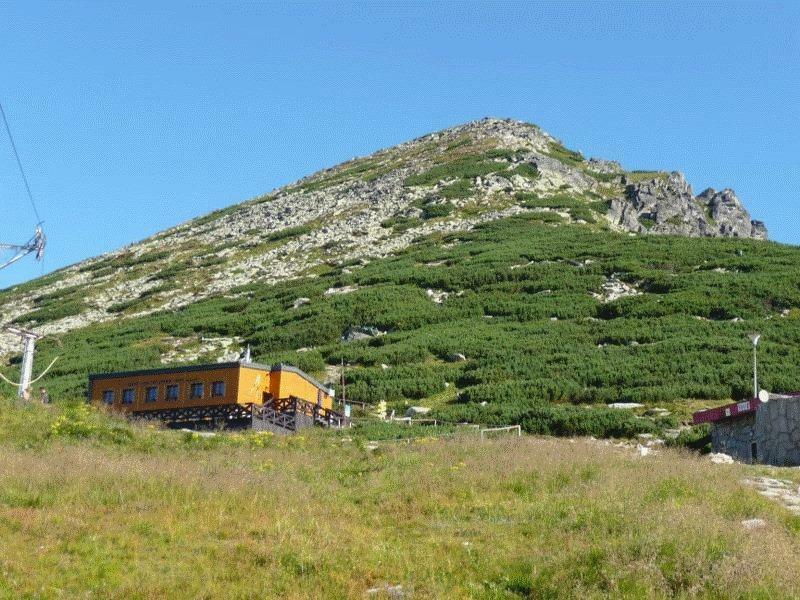 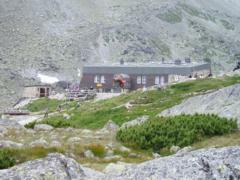 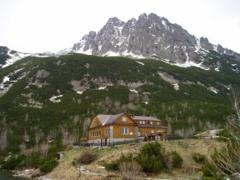 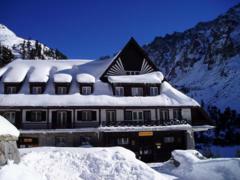 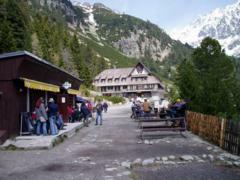 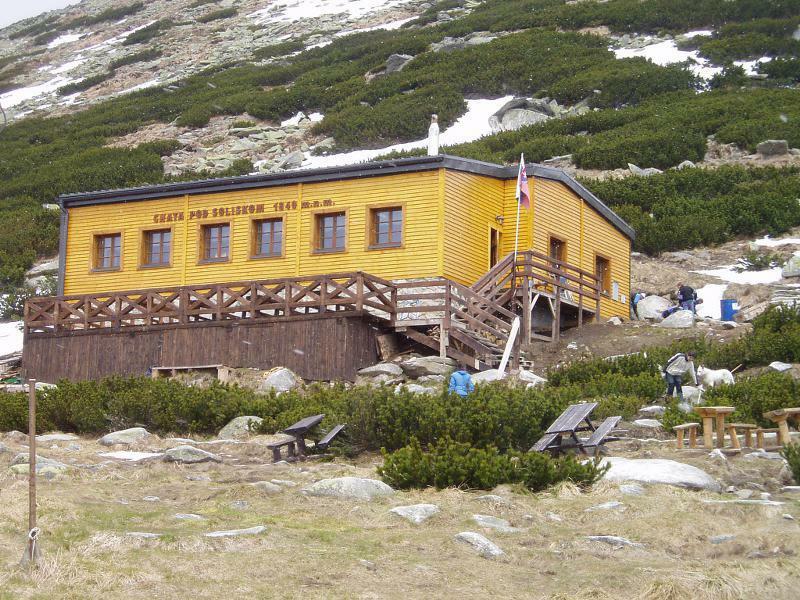 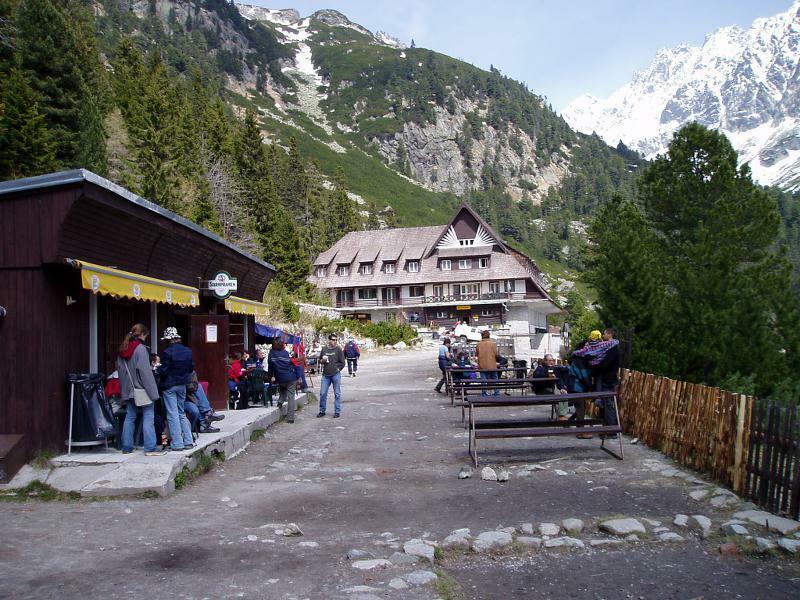 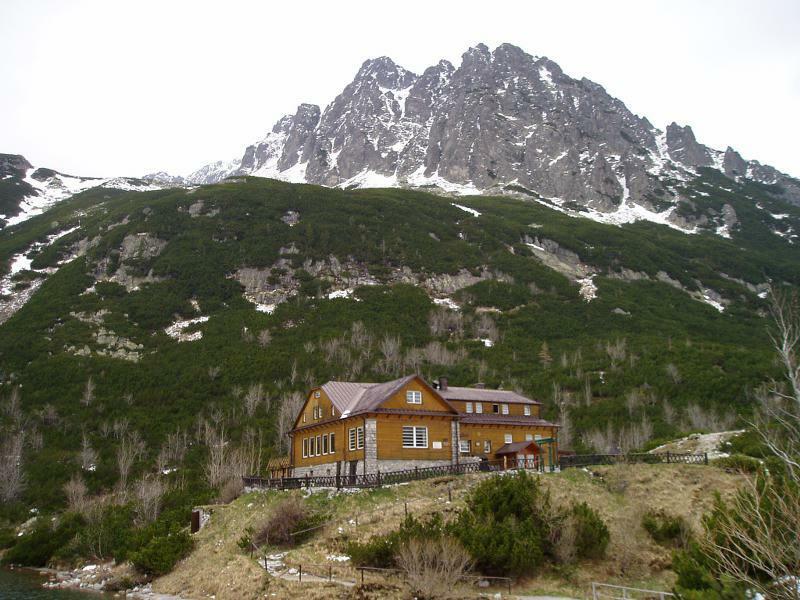 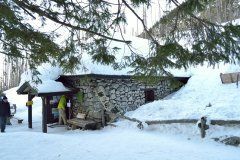 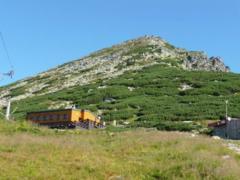 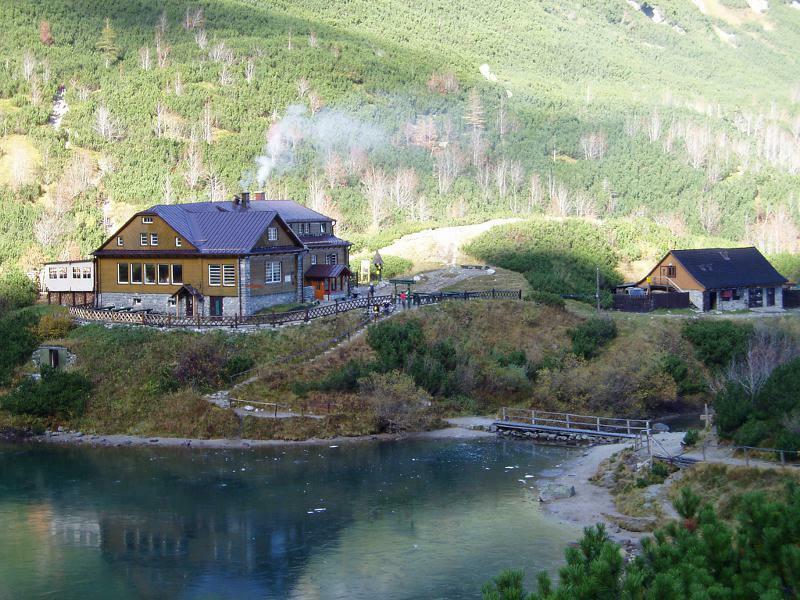 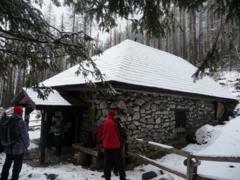 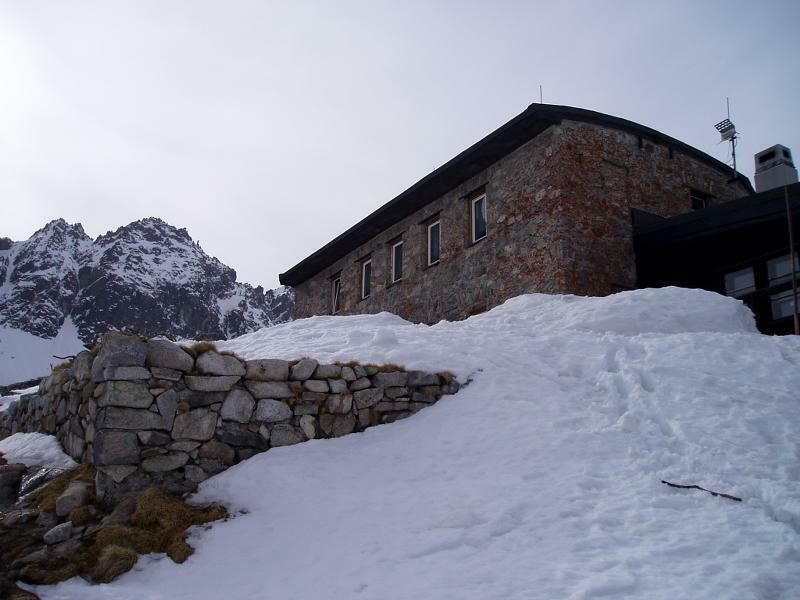 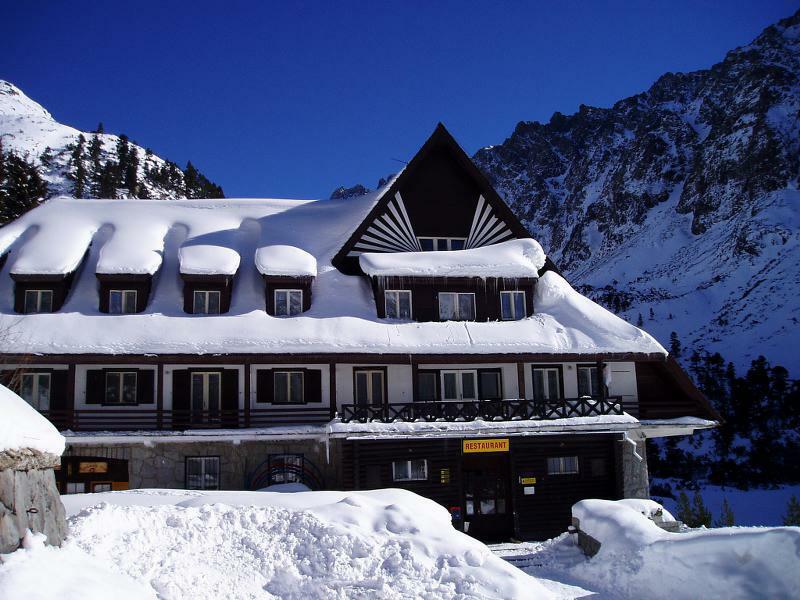 To choose the most interesting hike, we provide a few pictures of mountain chalets. (Photos are the property of the author. 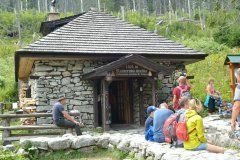 Information presented here are for informational purposed only and we aren't responsible for the information provided on this page).